Getting a project over the line and delivering what you set out to do – it’s a journey! Even experienced project managers will tell you that there are a number of project roadblocks that can stop them from doing their best work and completing initiatives on time and on budget. 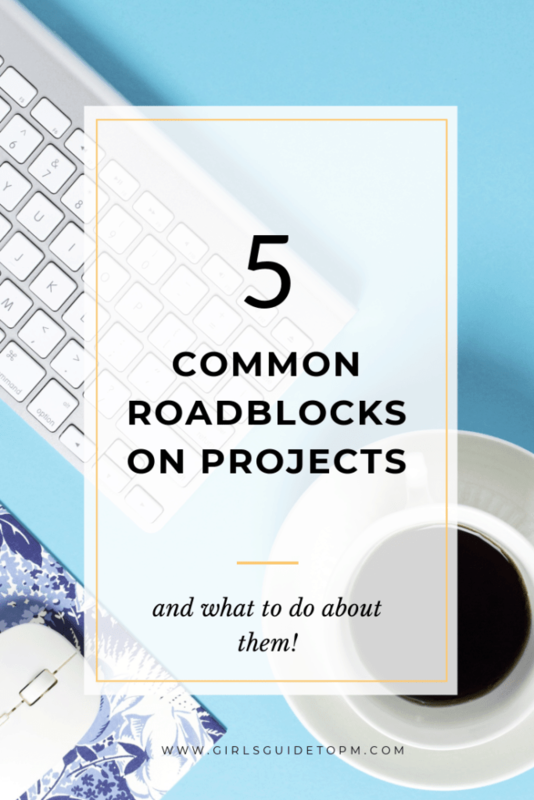 Below I’ve called out 5 common project roadblocks. I’ve also added some tips on how to address them, so if you notice that the situations sound familiar, you can take action now to ensure that you are dealing with the challenges before they become too big a problem. If you’d rather watch than read, here’s a quick video highlighting the key points. Projects are done by teams. You can’t escape that fact, so you might as well embrace it! It means that there’s lots of collaboration required on projects. From working effectively with the third party datacenter to taking advice from subject matter experts in your legal and PR teams, to outsourcing development to expert partners off-shore – projects require a huge amount of working together for a common goal. If you don’t have this mindset, you’re going to have to adopt it if you want your projects to be successful. 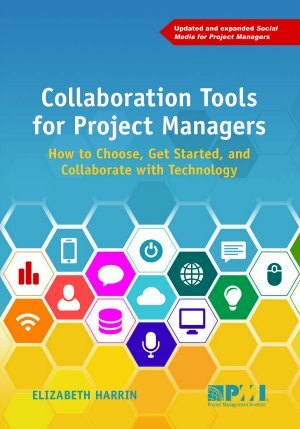 Address by: Solutions like online collaboration tools for project managers will let you work together on documents, even when you aren’t in the same room. Use technology to overcome the lack of collaboration, but be conscious of the fact that it won’t solve all your problems if part of the issue is team culture. Everyone is stretched for resources these days. If you aren’t, you can skip this roadblock and move on! Even if you aren’t stretched, you’ll still have to juggle the requirements for resources that need to be shared with other projects and teams. Resources include things like access to specialist individuals, materials, equipment and also money, although we’ll look at the impact of funding issues a little later. If you don’t have enough to do the work required, you’ll hit a roadblock that is very difficult to get round. Address by: Full and thorough planning will help you schedule your resource requirements for when you need them. Make it easy to share your plan with others in the team, so there should be no excuses for not knowing when something is needed. If you have done your planning and are sure that you still can’t get what you need in order to deliver the project on time, on budget and to the required level of quality, then you should talk to your project sponsor. Is everything important? It’s not really. Sometimes projects struggle because the individuals working on them aren’t able to effectively prioritize their work. They’ll start a task and then not finish it because they’ve moved to something else. Perhaps the project manager for that piece of work was a bit more insistent than you. Perhaps they have a vested interest in delivering that project, above any loyalty they feel for your project. Sometimes we’ll never know why people make the prioritization decisions they do in the absence of any guidelines on how to prioritise. Address by: Talk to your project sponsor and the Project Management Office to fully understand the priority for your project. If it isn’t a high priority, you’ll have to deal with resources going off and finishing work on other tasks before approaching your own project tasks. But if you can have the backing of senior leaders who tell you that your project is a priority, it suddenly becomes a lot easier to get the resources and funding that you require. Know where your project sits in the overall hierarchy of project priorities and pass this on to the team. 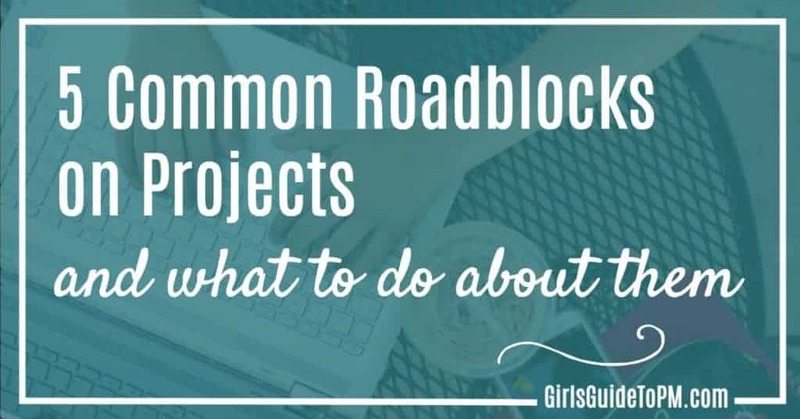 Planning can be a huge roadblock for projects. Sometimes it’s incredibly difficult to get past the planning part of the project because you can’t get access to the people who can help you plan. Address by: Try to allow enough time to do adequate planning. That involves everyone who could be affected in the company and outside it. Use their expertise to build a robust plan and put it into a Gantt chart so that everyone has a view of how long the work is going to take. Finally, lack of funding can bring a project to a standstill. When you don’t have the money, there isn’t much you can do. Address by: This often happens when the project requirements aren’t fully known at the beginning. If you aren’t sure what you will be delivering, then how can you cost for it? The clearer your requirements, the easier it is to plan the total project budget. If you can’t work in that way due to the nature of your project culture, the methodology you use or the way your business works, you’ll have to look at what you can deliver with the money you have and adapt accordingly. The most important thing is to keep monitoring your budget throughout the life of the project, and track whether there’s enough left to get you to where you need to be. The minute there isn’t, you should start thinking about how to manage that. You can deliver less or ask for more money. These 5 roadblocks can hit even experienced project managers. Watch out for them and plan for them and your projects will have far more chance of being successful. Great list, Elizabeth! Even mature teams can experience these. A wonderful list we can all use! From my experience building and managing my task management startup Task Pigeon I would also add that a lack of alignment between team members is also a critical issue. If people are all “pulling” in different directions then the company or project can very quickly find itself stuck and lack any real progress.